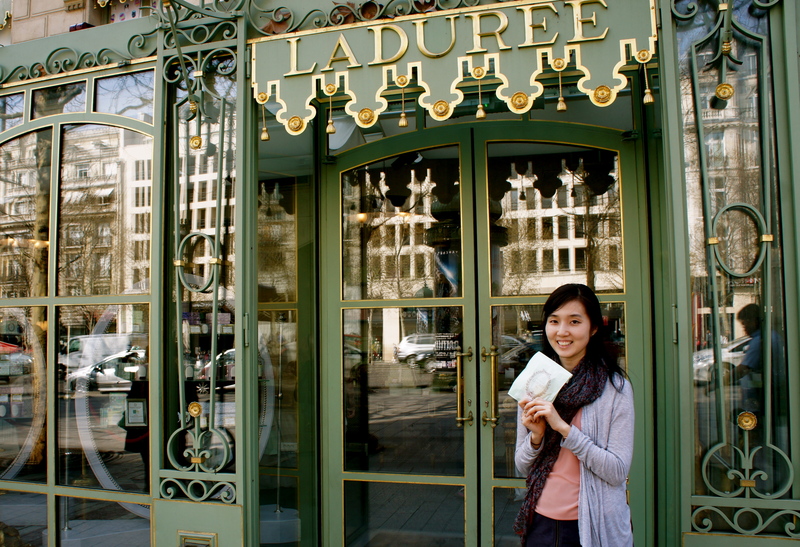 I have had to back track through your posts to be updated on your parisienne experience. 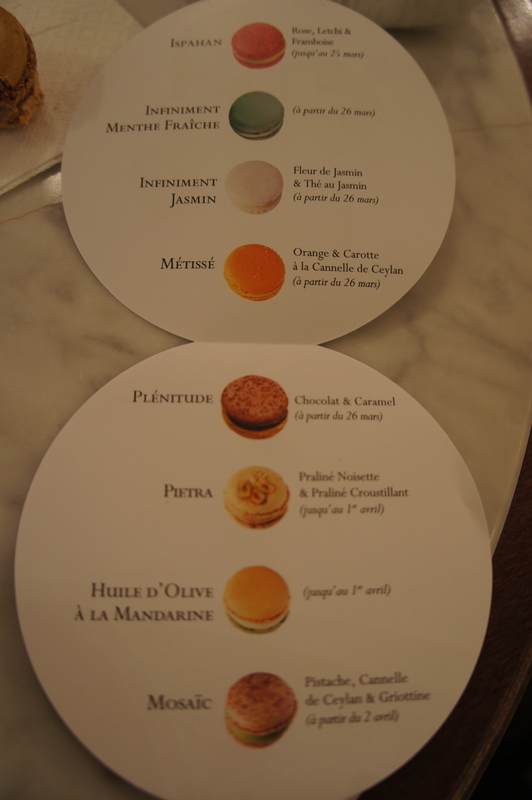 I always thought a macaron was a macaron – continue to enjoy tasting your way around Paris. 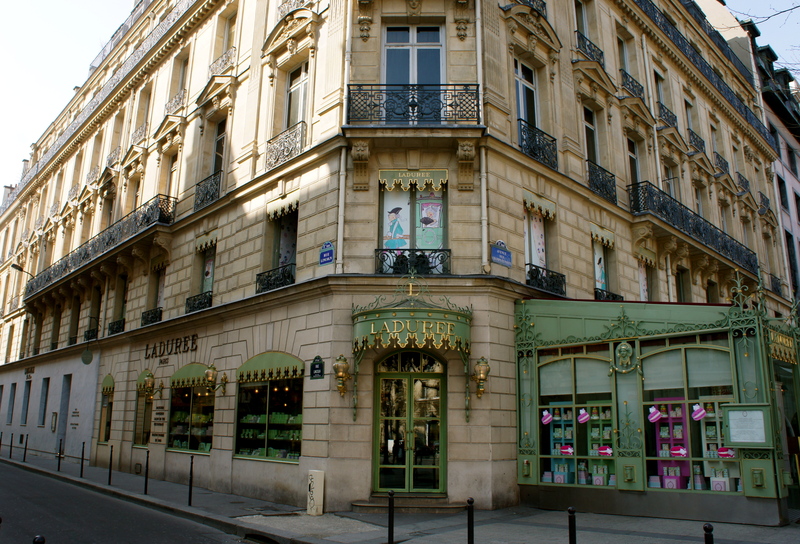 Okay, now I am starting a must do list the next time I get to Paris. What fun to have a taste test! Yum! 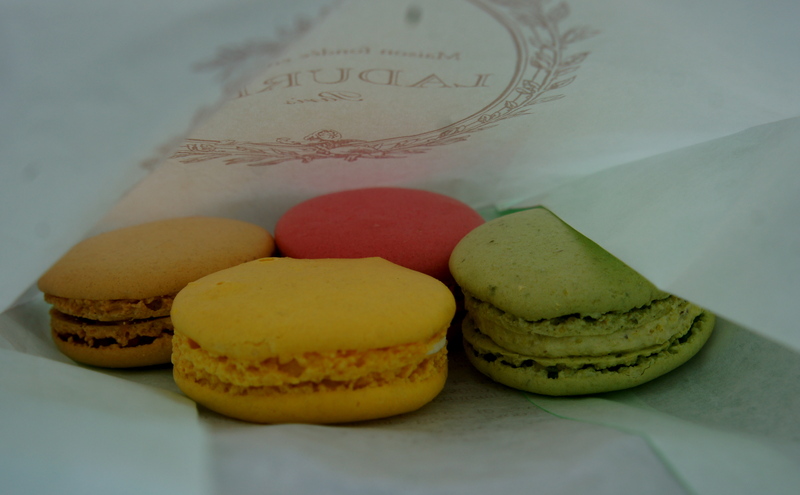 They look so pretty which makes me hungry! I’ll take either…or both! You look like you are having great fun, as well you should! 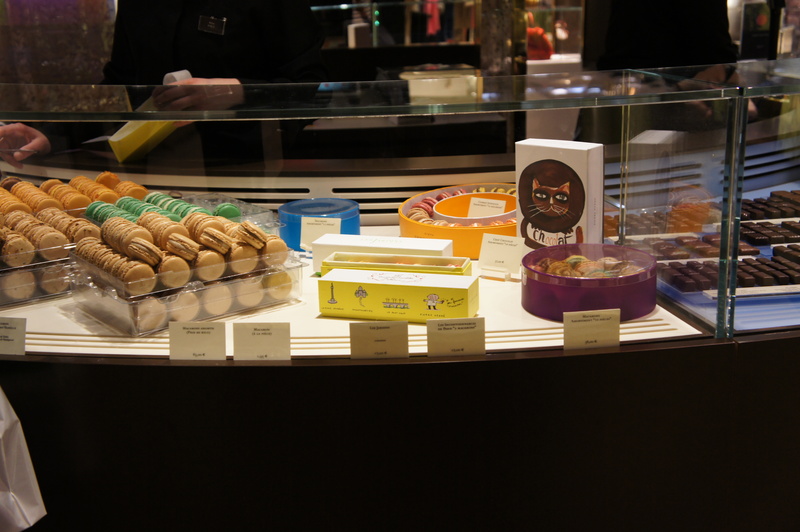 I equate macaroons with Passover. Perhaps I need to try ones that look like the ones in your photo. 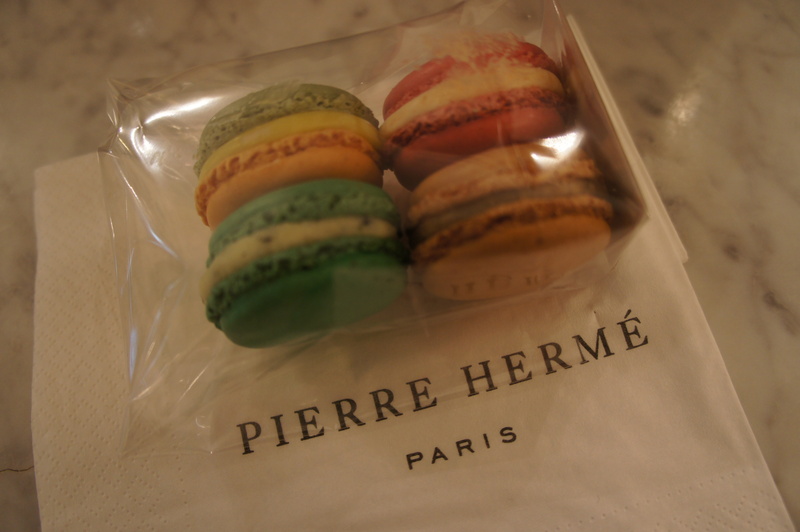 I’ve never been a fan of macaroons … but I’ve never seen ones as pretty as the ones you show here. 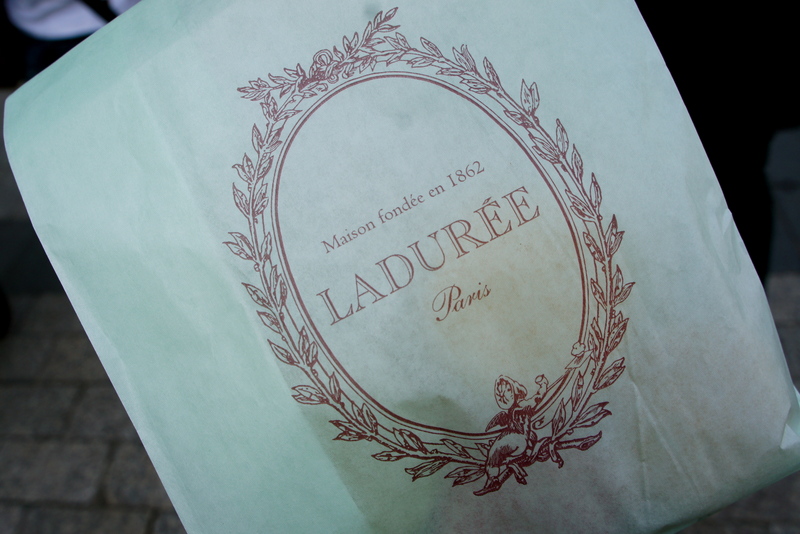 Clearly it’s time for me to get back to Paris and do a little taste-testing of my own!